TORNOS uses a range of machining technologies with swarf removal capabilities to produce parts requiring extreme precision and quality. 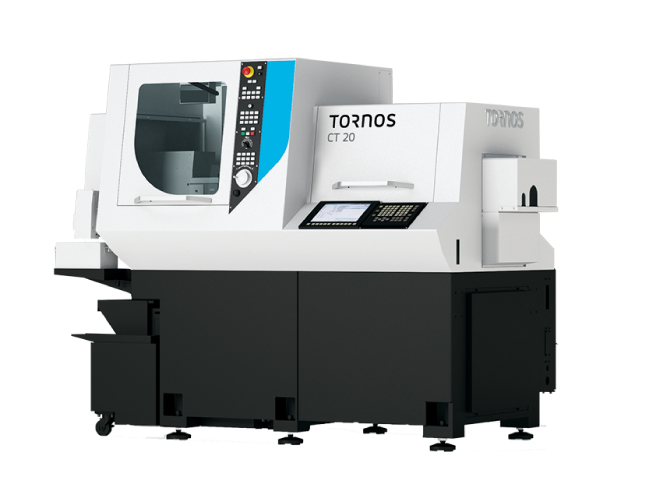 Whether machining simple or highly complex parts, in small or large runs, TORNOS machines can offer you a solution guaranteed to meet your needs. 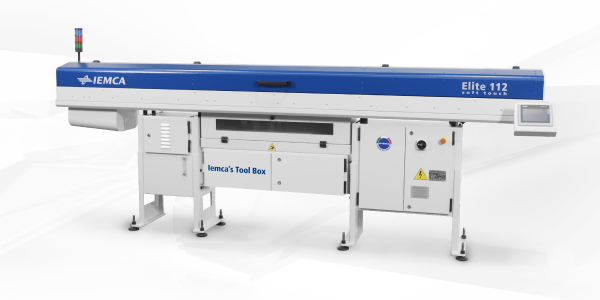 TORNOS has developed a range of products that can respond to your every need, regardless of workpiece diameter or your field of application. Turn to TORNOS for ever-evolving and consistently innovative solutions and profit from our legacy of technical expertise. 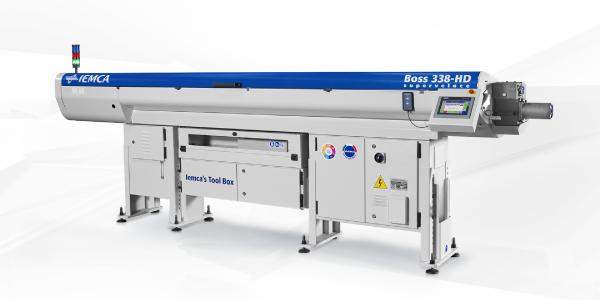 TORNOS machines cover from 1 mm to 36 mm. Fast to set, quick to changeover and easy to use, their technology represents a sound investment.